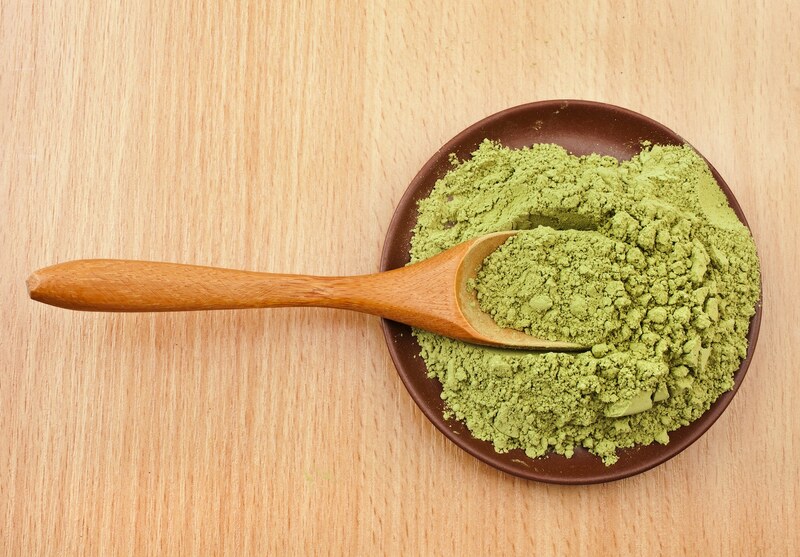 Moringa powder and matcha are both made up of powdered leaves, typically used to make tea. Widely considered to be superfoods, both offer significant nutritional value but they are not the same. Below is a look at the qualities that set them apart. 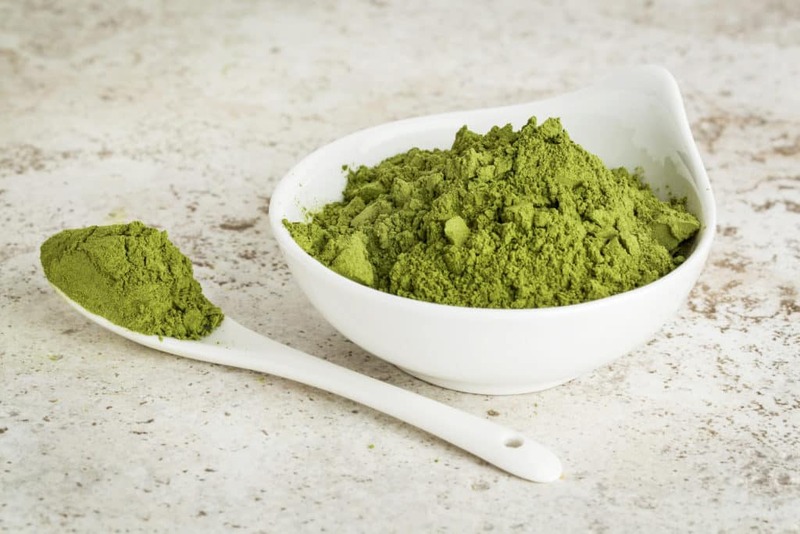 How does moringa powder differ from matcha? Moringa powder and matcha come from different plants. Moringa powder consists of dried, ground moringa leaves. The leaves come from the Moringa oleifera tree. The leaves used to make matcha powder come from the Camellia sinensis plant, which is the same plant that provides Chinese tea. You get white tea, oolong and black tea from the same plant. Matcha powder consists of powdered green tea leaves. Because they come from different plants, you can expect the flavor profiles to be different. Moringa powder’s flavor is often described as being green with a subtle bitterness. Its taste is subtle enough that you can add it to fruit smoothies or on fruits without it ruining the flavors. Matcha’s taste can vary depending on the grade that you use, but the highest grade matcha tastes like strong green tea minus the astringency. 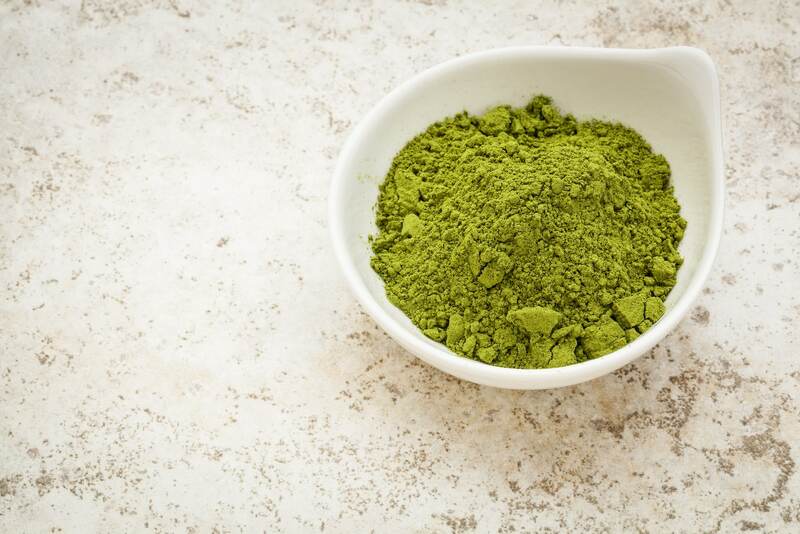 The nutritional profiles of moringa powder and matcha is possibly their most important difference. Both are rich in antioxidants and are low in calories, but moringa powder offers higher levels of essential nutrients like vitamins A and C. It also has considerably more calcium and iron than matcha. Matcha does contain theanine, an amino acid believed to enhance cognitive function and provide relief from stress; moringa powder has no theanine. Unlike matcha, moringa does not contain caffeine. Matcha contains caffeine and a lot of it. A cup of matcha tea can provide you with about four times as much caffeine as a regular cup of green tea. Can you use moringa powder in place of matcha and vice versa? Use moringa powder to make a moringa tea, which is similar to matcha tea. You may even be able to use it in sweets and pastries that require matcha powder. It certainly makes a superior option to matcha as far as nutrition is concerned. The big problem is that its flavor is not as pleasant nor as familiar to many as the green tea flavor of matcha powder. If your only concern is nutritional value, it makes a good matcha substitute; if you want a pleasant green tea flavor, you won’t get it from moringa powder. Because moringa does not contain caffeine, you may want to opt for another matcha powder substitute if you need a morning eye-opener. Matcha will not be a great moringa substitute from a nutritional standpoint, but it does contain a wealth of nutrients and numerous health benefits as a result of its vitamins and catechins. Also, it will provide you with an intense green tea flavor that you may find more pleasant than that of moringa powder. If you are sensitive to caffeine, choose another moringa substitute. 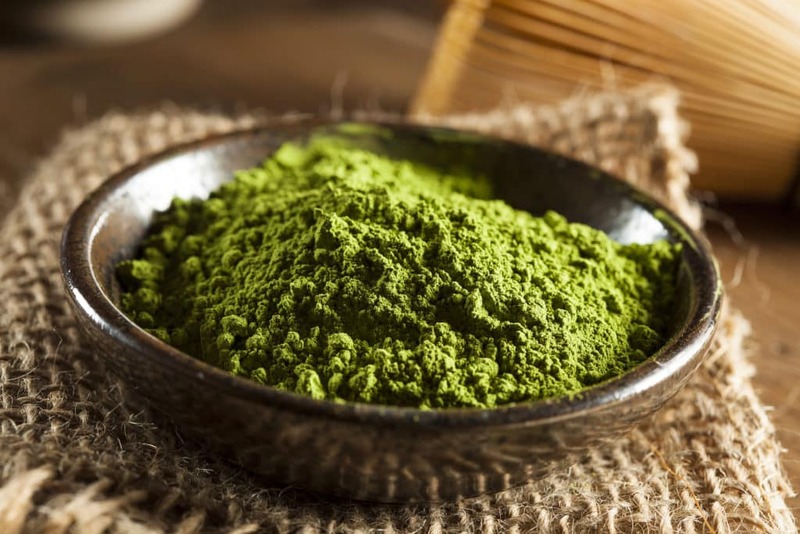 When should you use moringa powder and when should you use matcha? The traditional way to use moringa powder is in tea. Just add it to hot water then let it steep before drinking. Alternatively, add it to other foods like smoothies, or sprinkle it over a salad. Matcha is an excellent option for tea, and this is the best way to use high-quality matcha powder. You can make matcha tea with no other ingredients, or you can add milk and sugar to make a matcha latte. Matcha powder also works as an addition to pastries and other sweet preparations where it provides a pleasant flavor and an attractive color. What's A Good Matcha Powder Substitute?